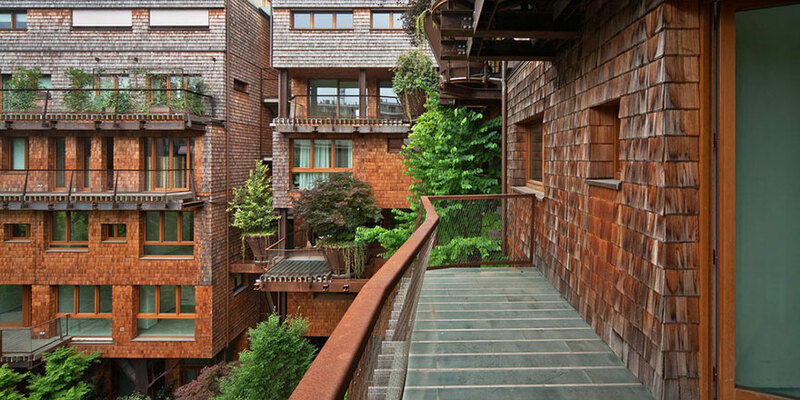 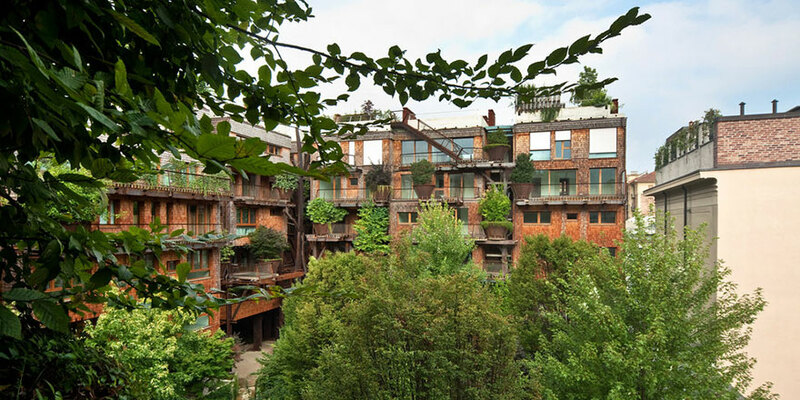 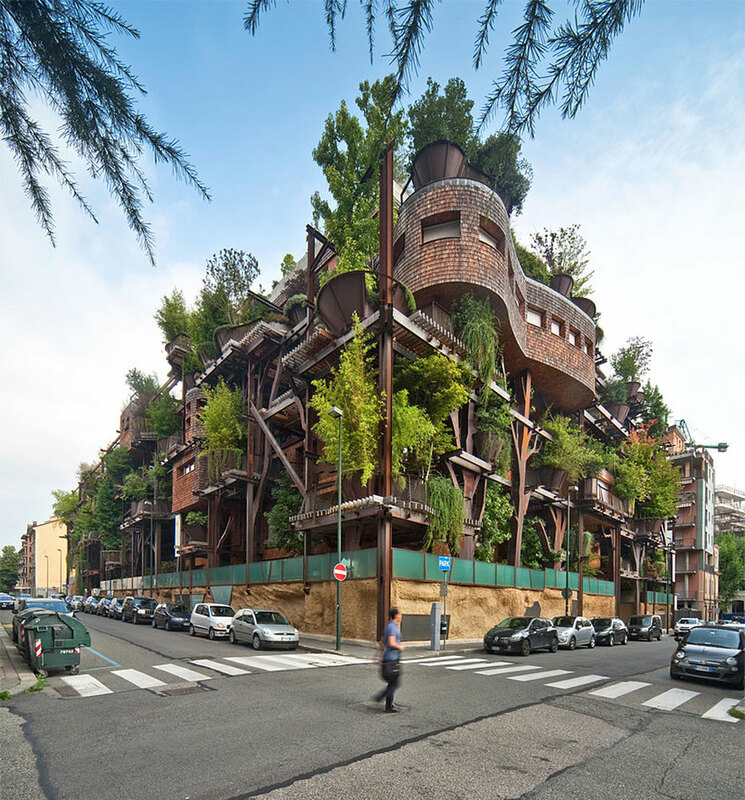 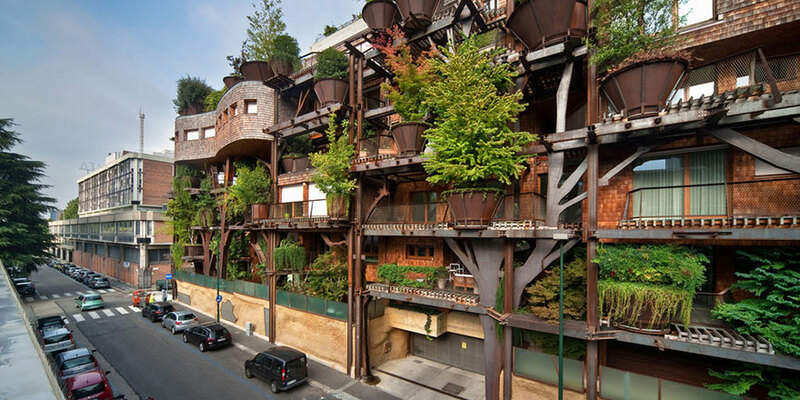 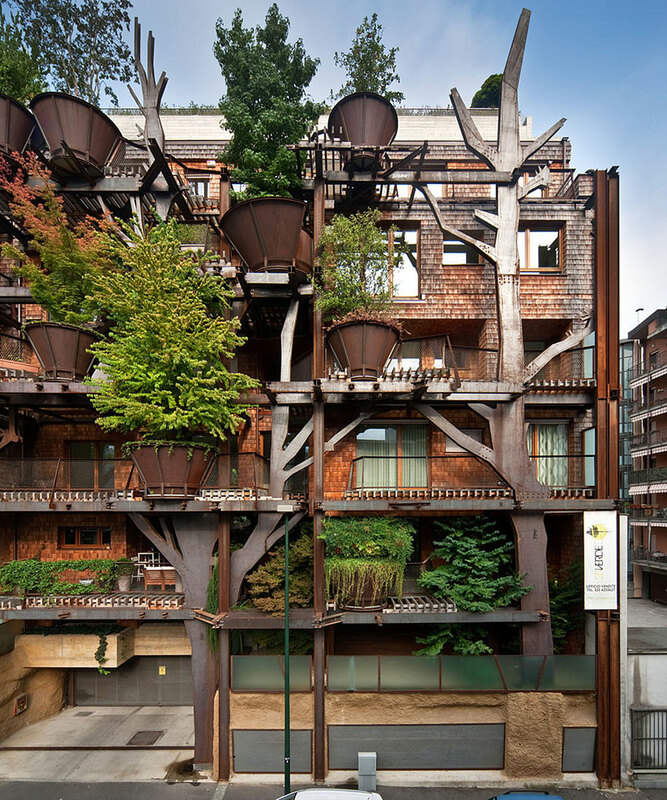 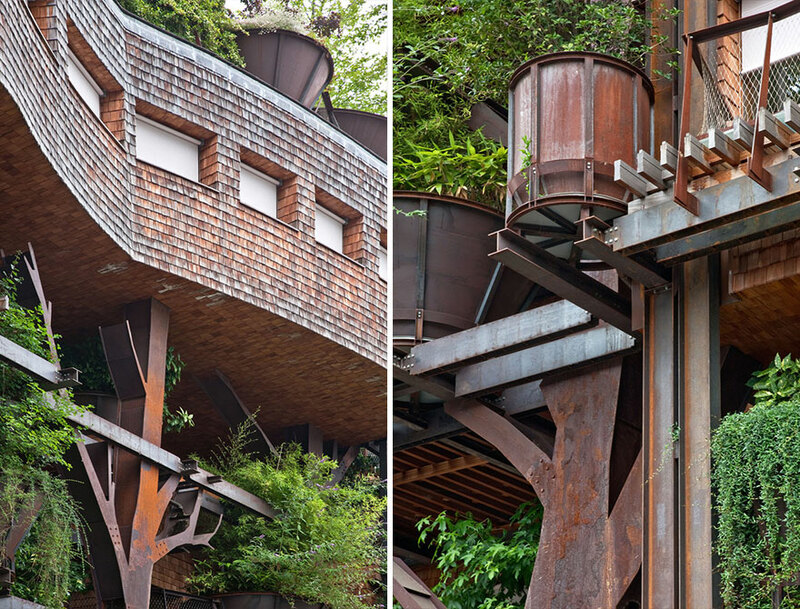 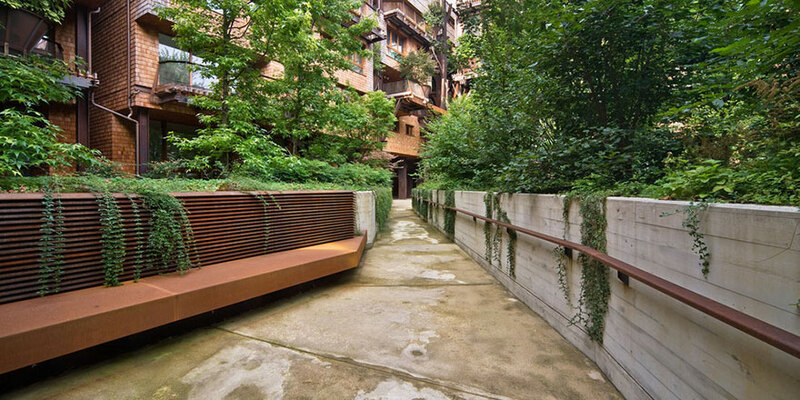 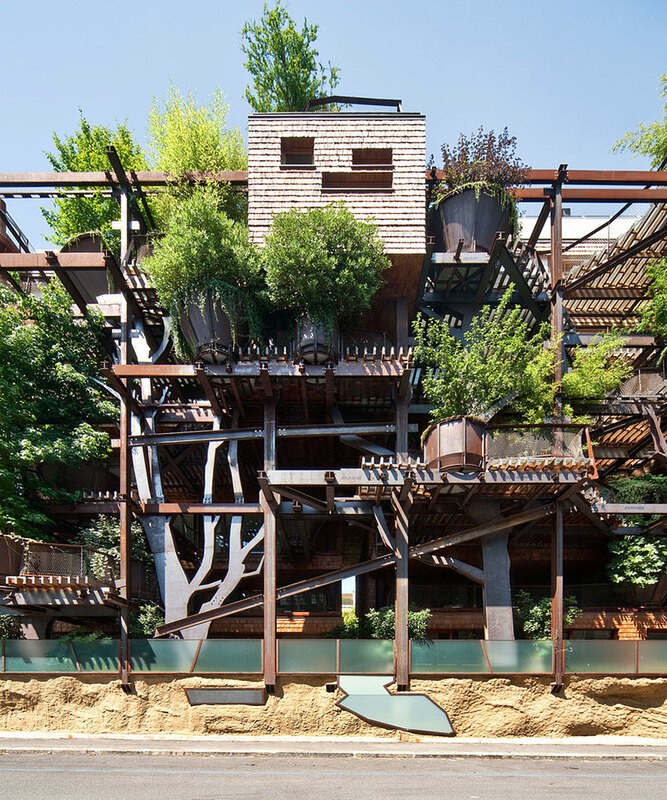 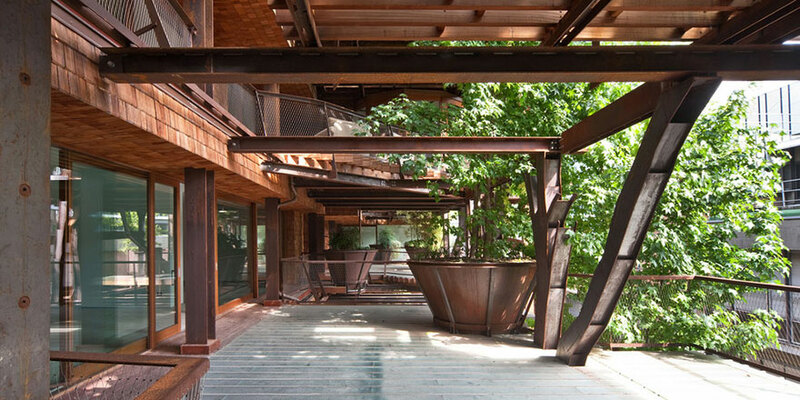 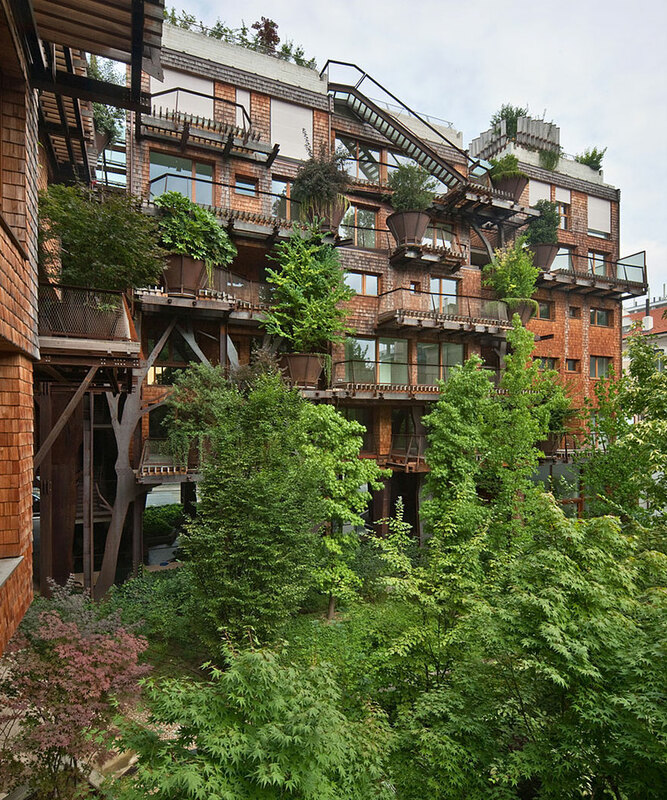 What has been called an “Urban Treehouse” is not just interesting to look at, but highly useful for the residents inside. 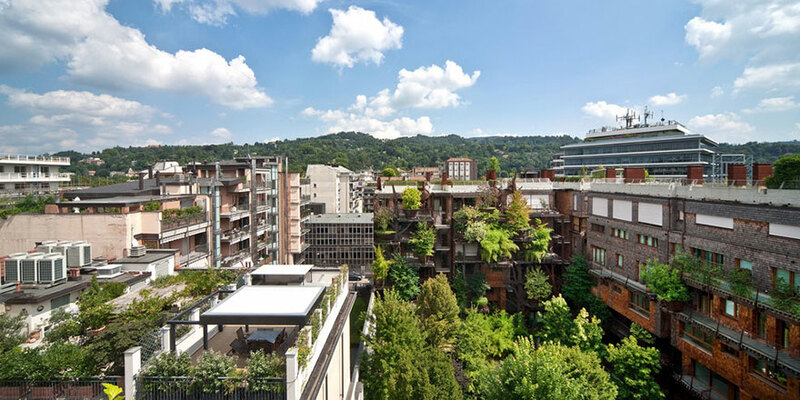 Not only is the entire building more energy efficient because the trees help keep a stable temperature, but also provides fresh air to all of its surroundings and a decent amount of noise reduction in this busy city. 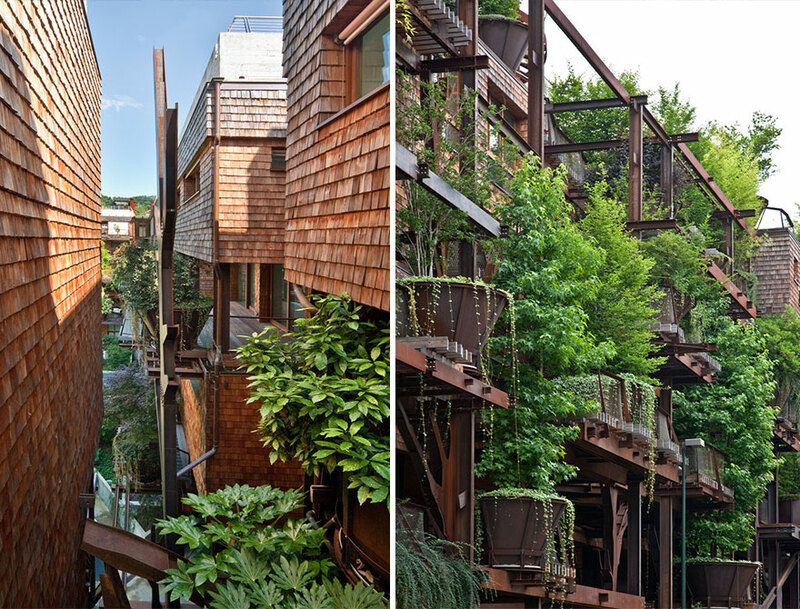 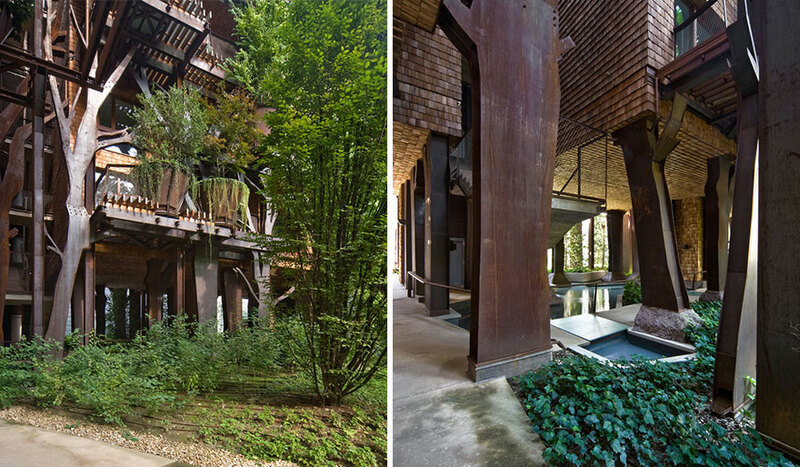 Architect Luciano Pia wanted to create the perfect TreeHouse, providing the magic and beauty of a forest of trees right at home while maximizing their utility and benefits.